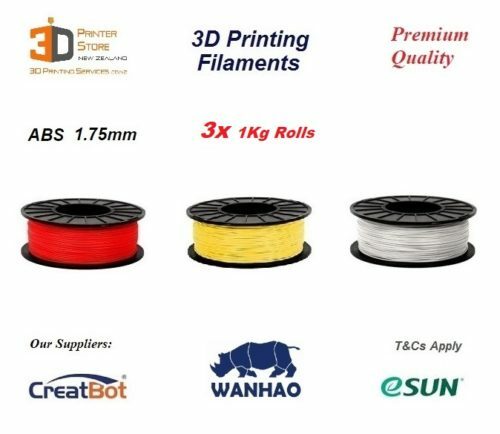 ABS is the 3d Printing industry’s most popular & cost effective Functional 3d printing material. 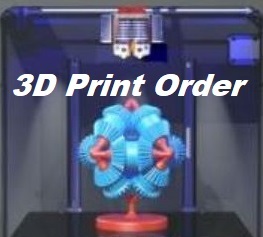 Handles higher temperature, flexes well, & great in snap fit applications. 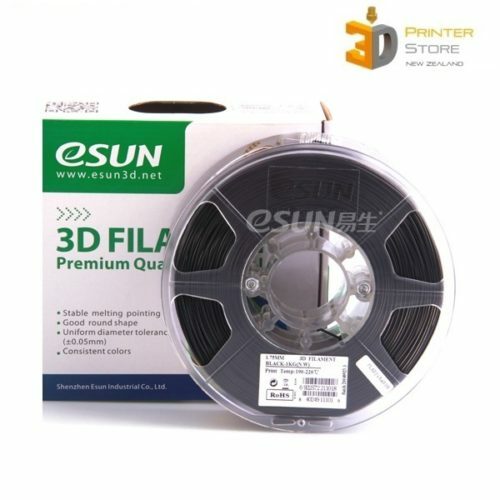 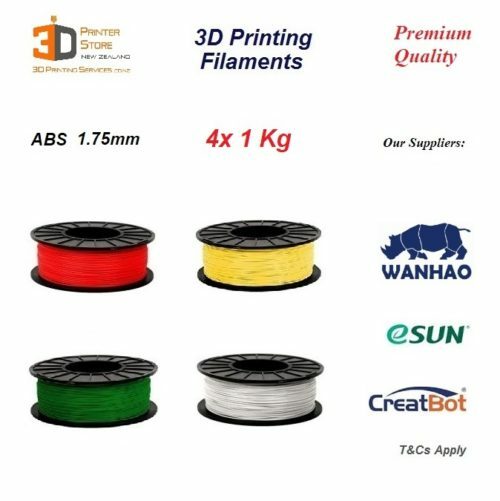 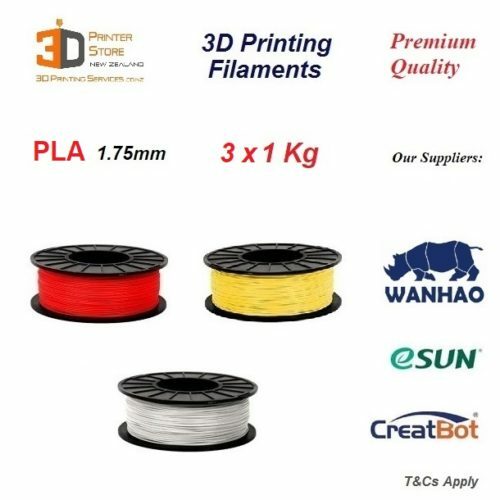 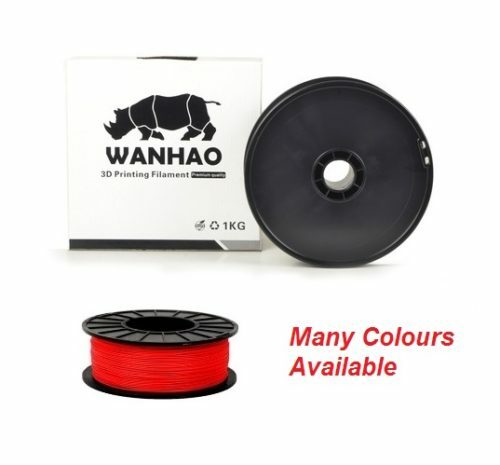 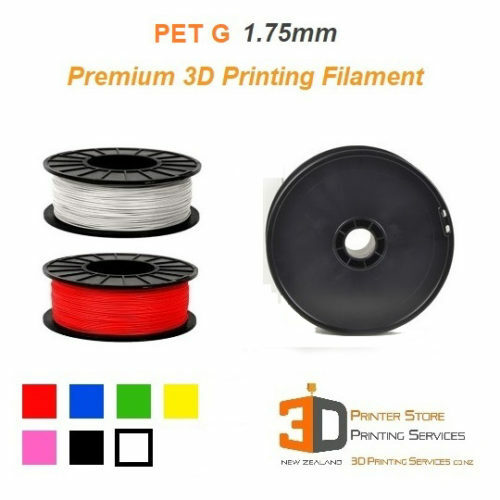 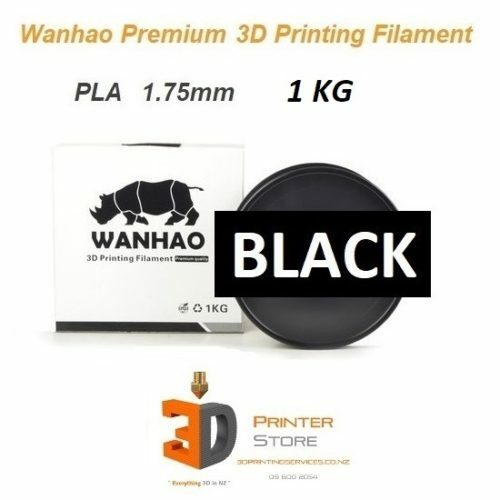 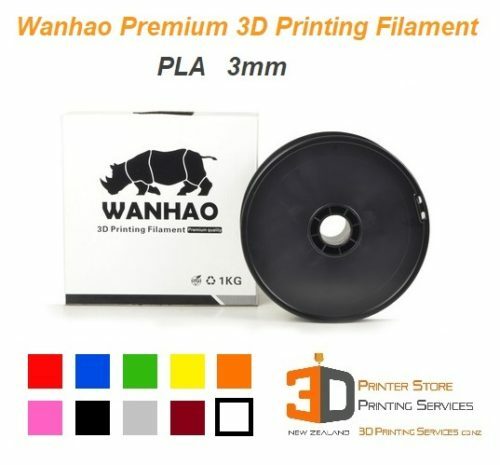 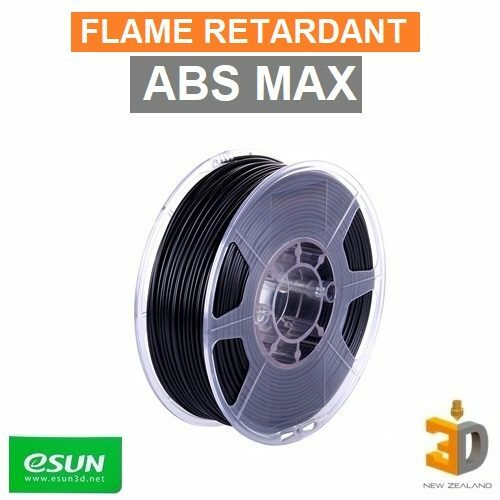 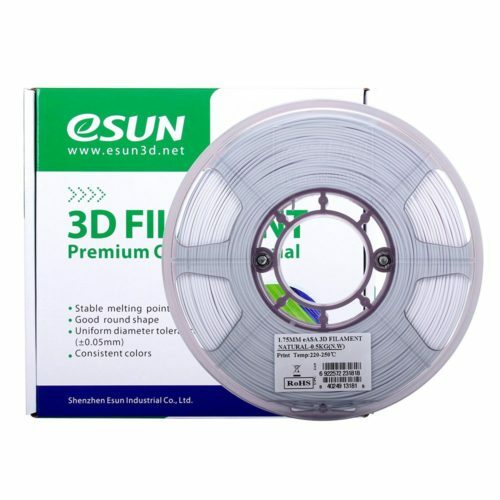 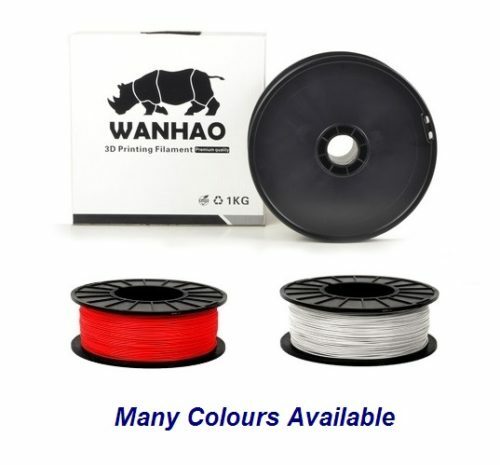 We sell some of the best ABS plastic filament to our New Zealand 3D Printer customers.